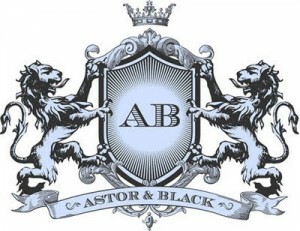 Click here to visit the Astor & Black facebook and like them. Then on the “Sign Up” tab, fill out the form to request your free t-shirt. Hurry because I don’t think this will last long. Can’t wait to see what it look’s like! I like it hope I get one. I would really appreciate a free t shirt so PLEASE send one my way thank you !! please send one to me!